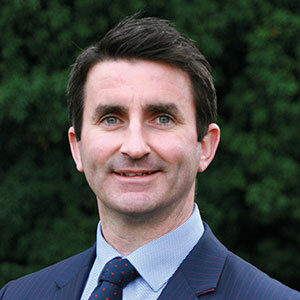 James joined Herbert R Thomas in 2007 as a Commercial Surveyor. 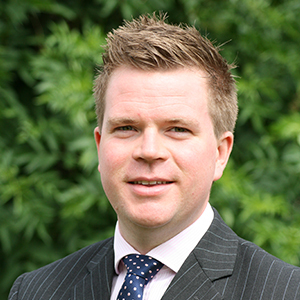 A former pupil of Cowbridge Comprehensive School, he graduated from The Royal Agricultural College, Cirencester with a honors degree in Property Agency and Marketing and qualified as a Member of The Royal Institution of Chartered Surveyors in June 2010. James was appointed Partner in 2014. 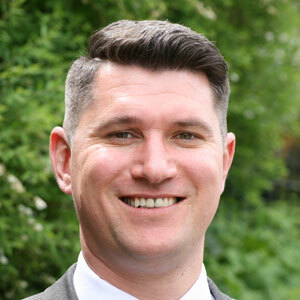 James heads up the Commercial Department and is involved in all aspects of commercial agency which includes acquisitions and disposals of Industrial, Retail and Office property together with Development land. 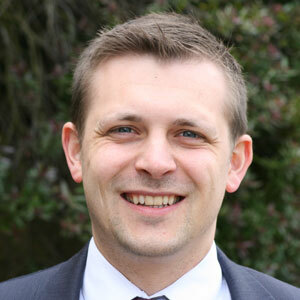 James is a RICS Registered Valuer and is active on Principality Building Society, HSBC and Handelsbanken valuation panels. David joined Herbert R Thomas as part of the new Bridgend office team. Having lived in Bridgend since a child, David still lives within the town and brings a huge knowledge of the local property market. Having started his career in estate agency within a family business, David at 16 was the youngest qualified estate agent in the UK. After a short spell in the armed forces, he returned to the property industry and for the past 10 years has managed estate agent branches for a corporate firm. Through his experience in the property market David brings a wealth of knowledge to the HRT Bridgend team. Ian joined Herbert R Thomas in October 2016. Ian brings a dynamic and enthusiastic approach to lettings. He is proactive and committed to finding the best quality tenants for our landlords. Ian brings a wealth of knowledge in the lettings industry throughout Bridgend, Pontypridd, Rhondda valleys and surrounding areas. Ian has a high level of customer service and will do his upmost to help and support his clients. Rebecca joined Herbert R Thomas as Sales Coordinator for the Bridgend office in September 2016. Initially starting her working career within the legal conveyancing sector this sparked Rebecca’s interest in the property industry. Rebecca then went on to gain 6 years’ experience working for a corporate estate agent, starting as Sales Progressor and working her way up to Sales Manager. 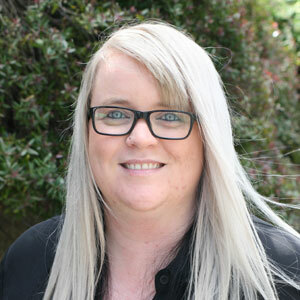 Along the way Rebecca has gained a wealth of knowledge and experience which helps her to successfully guide clients through their buying and selling transactions with confidence.